Meditation has been a centering, powerful presence in my life for over 40 years. This is the first of what I hope will be many meditations to come and I hope you find it as helpful as I do. 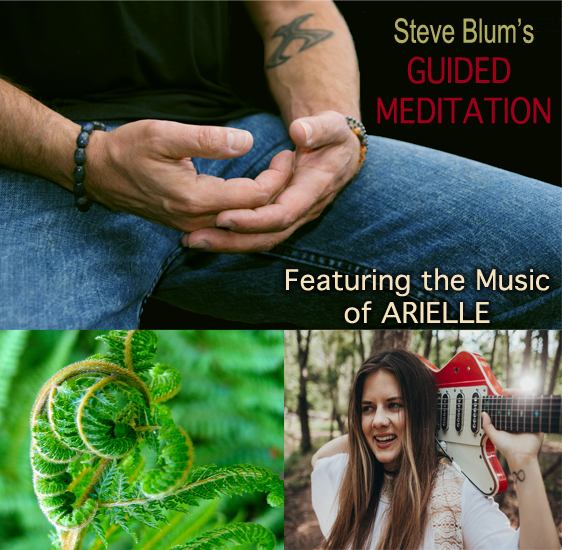 I created this for you with my dear friend Arielle’s beautiful music – to help you relax, improve your health, quiet your mind and allow your creativity to flow. Please let me know how it helps you. This purchase provides you with 3 downloadable audio files including the music of Arielle as a separate file. Enjoy.